Islanders hoping to move up from their first-time home might have a hard time breaking into the mid-range housing market. Increased demand means increased competition for mid-range homes on P.E.I. According to the Canadian Mortgage and Housing Corporation, more new buyers in the market means real estate is moving faster than it has over the past several years — particularly among family homes in the mid-level range. 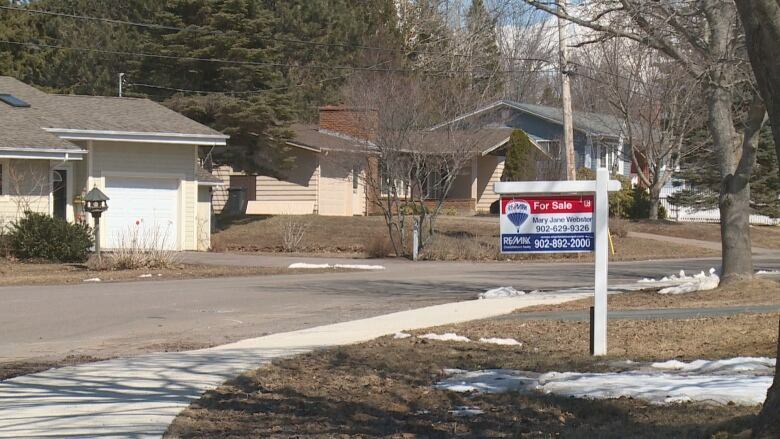 Realtors in Charlottetown have also noticed the trend, said Mary Jane Webster, a realtor with Remax Charlottetown. 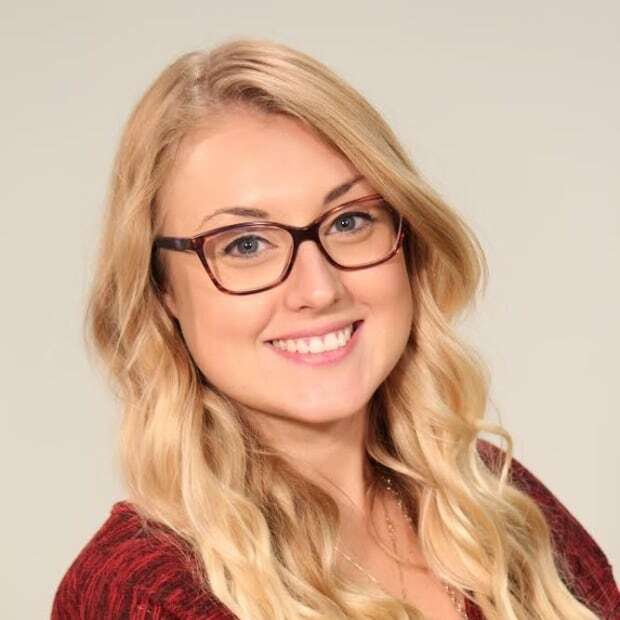 She said where the market has historically seen "moving up" buyers — people looking to upgrade from their first-time home — it's now seeing much more competition from newcomers and first-time buyers who are entering the market. "With the introduction of literally, more than a thousand families a year, they're entering our housing market," Webster said. "What that translates to then is there's an increased demand or increased competition for what would have been the buy-up buyers." This means those looking to upgrade to a new home don't have as much time to shop around for houses as they once did, she added. "Even four years ago you would have had the opportunity to go and tour maybe 10 or 15 houses," Webster said. "Now, if something comes up, often times, if it's in a really desirable neighbourhood and has a really great price point...we're seeing a lot more competition for that particular property." Michael Edwards, a CMHC market analyst, said the fast pace of the market is a sign that it's healthy and working efficiently. It's just a new normal that Charlottetown is still getting used to. Webster said people looking to upgrade from their first-time home are now seeing much more competition for the same properties. 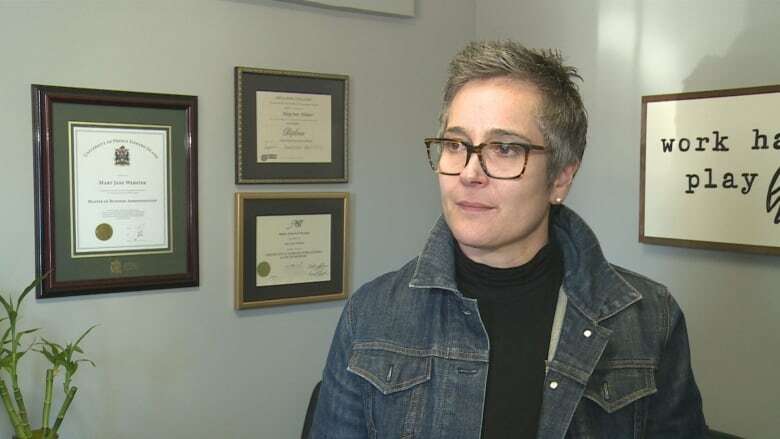 (Brittany Spencer/CBC)"Before with a smaller market like Charlottetown, that wasn't as busy, there were a lot of active listings so there was probably a lot more time to go out and pick through the active listings," he said. "Now you need to be a little bit patient to wait for the right mix of attributes to show up on the market and then make an offer on it." Webster said people who want to sell are staying in their first home longer, simply because it's becoming more challenging to buy in today's market. This means home buyers need to change their approach to searching for a home, she added, and make sure to do their research. "You have to know what you're looking for," Webster said. 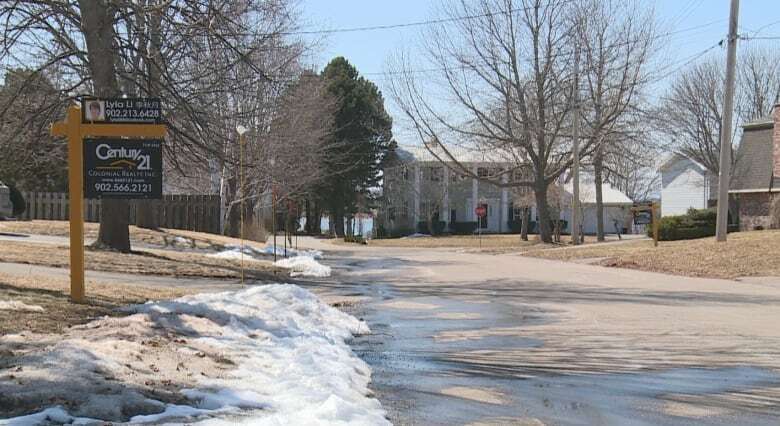 Webster says the vacancy rate for the Charlottetown area currently sits at five months, which means, if nothing new entered the market the demand would outstrip the supply in less than half a year. But, Webster says this is being countered by another trend — an increase in the number of new homes being built. "There's a lot more new construction happening and that's a wonderful piece for our trades people and contractors," Webster said. "It's going to slowly correct itself because we'll build more inventory and that's going to kind of relieve the pressure on some of it." 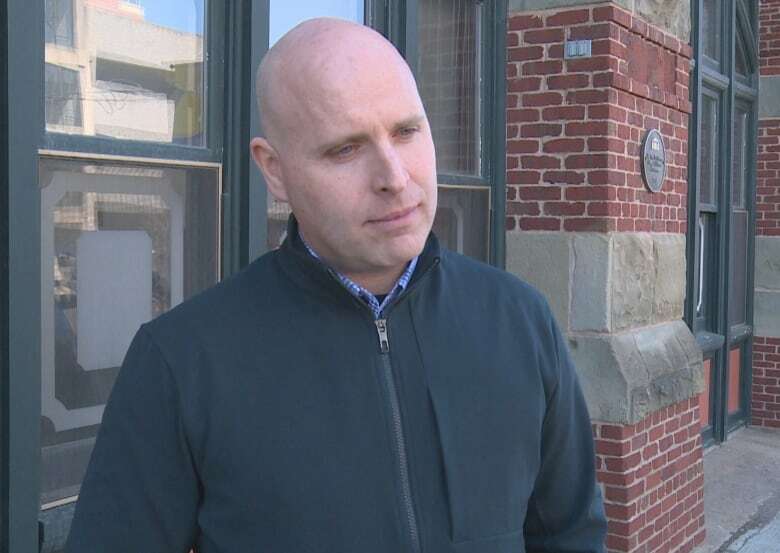 Greg Rivard, chair of planning and heritage for the City of Charlottetown says there are several opportunities for new build developments to start, including over 150 acres of developable land in East Royalty. Rivard said the city is currently focused on developing apartment and duplex style units, of which 809 have been approved for construction in 2018. "There's a variety of new construction happening in Charlottetown right now," Rivard said. "We have a lot of apartments that are approved to be built or in the process of being built." As for new mid-level family homes, Rivard said there are opportunities for development, it's just a matter of waiting for a developer to purchase the land and start building.